Bugatti is no stranger to shaking up the industry when there’s an opportunity to do so. 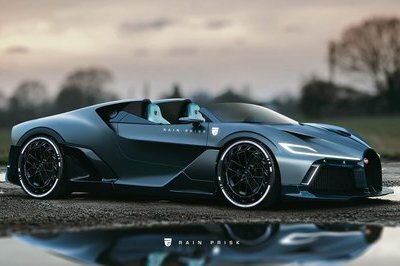 That “opportunity” could come sooner than we think because of rumors that the super luxury performance brand is developing a one-off creation for the 2019 Geneva Motor Show. The whispered price of this one-off? $18 million. Details are still scarce at the point, but it is rumored that this one-off Bugatti has already been built. More importantly, it was built for Dr. Ferdinand Piëch, the former chairman of the Volkswagen Group, and is being launched as part of the automaker’s 110th-anniversary celebration. 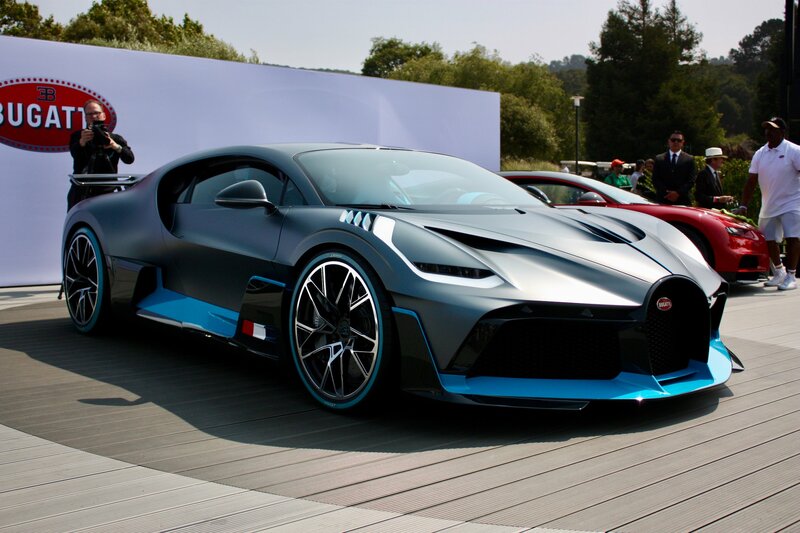 Revealed at “The Quail” as part of Monterey Car Week, the new Bugatti Divo represents the next step into the extreme for the company that produces the fastest car on the planet – the Chiron. The new car takes a slightly different approach to life compared to the Chiron. Apart from being extremely fast and ridiculously powerful, the Divo moves a bit more to the dynamism and cornering abilities, so the top speed is its second priority. While it is based on the Chiron, the Divo feels like a new car, and this made me list a number of facts and differences between the Divo and the Chiron. Now, I did say that the top speed feels like it’s only the second priority for the Divo. Well, that second priority is at 236 mph. The Bugatti Divo is a track-focused version of the Chiron. It’s also the supercar through which Bugatti revived its coachbuilding tradition after seven decades. Although based on the Chiron, the Divo looks significantly different, boasting what appears to be a new design language. Just like the Chiron, the new supercar is named after a famous Bugatti racing driver. This time around, it’s Albert Divo – a two-time winner of the Targa Florio race on the mountainous roads of Sicily in the late 1920s. Unlike the Chiron, which is limited to 500 units, the Divo will be built in only 40 examples. Let’s see what makes it special. How Does the Bugatti Divo Compare to the Chiron? 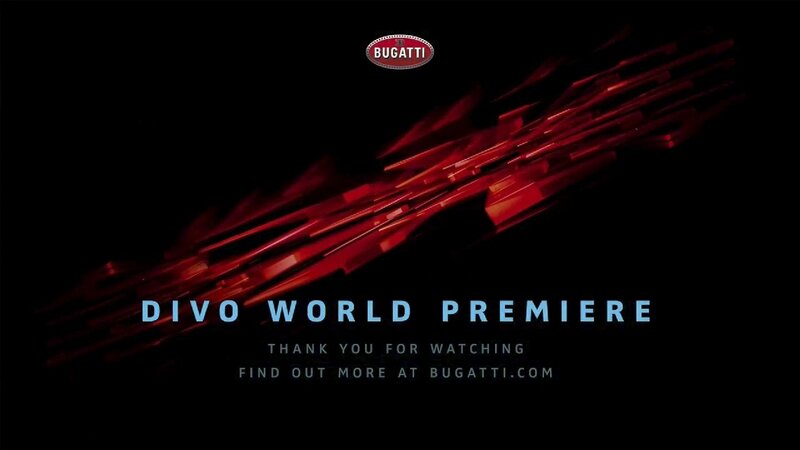 Buggati has finally revealed the Divo and, as it turns out, it’s basically the Chiron with an attitude problem and an insatiable love for throwing temper tantrums around corners. Seriously – Bugatti took the Chiron, gave it a meaner face, muscular front hood, corner-mounted headlights, and more aggressive side skirts. However, to make room for those side skirts, Bugatti engineers had to reword the side-mounted intakes, which are now smaller than before but have more definition than ever. To compensate for the smaller intakes, the roof has been formed to create a NACA air duct to help keep things cool under the engine’s hood. It’s not all about looks, though is it? Back in July 2018, Bugatti announced it’s about to launch a “strictly limited model” called the Divo and released a few teaser shots. Naturally, we thought that it would be a special-edition version of the Chiron, but the latest teaser confirms that it’s more than that.